16-07-03 00:46:28.630 [INFO] [acd_cli] - TestPlugin attached. 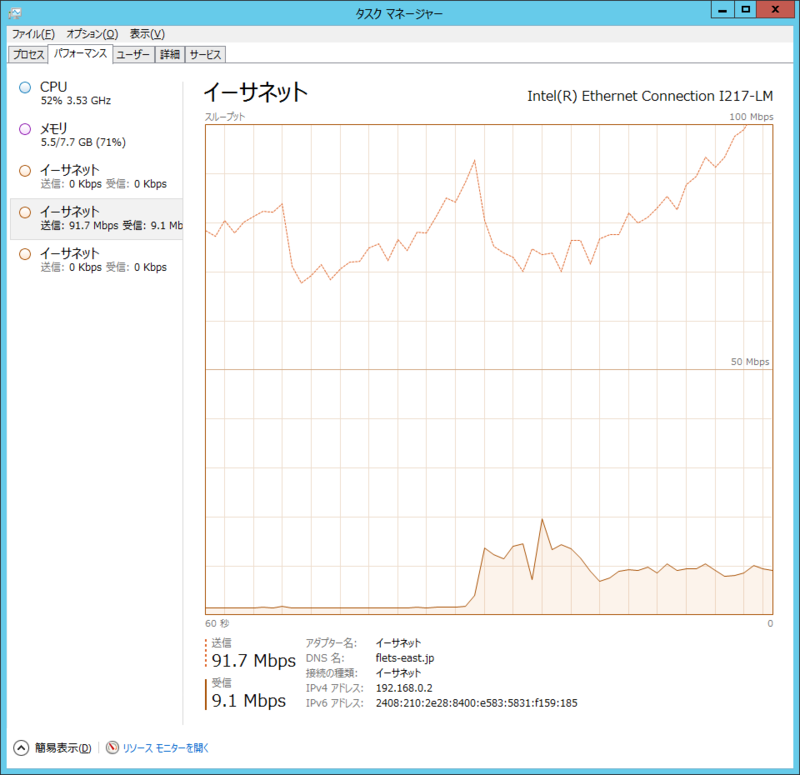 16-07-03 00:46:28.630 [INFO] [acd_cli] - Settings path is "/home/ユーザー名/.config/acd_cli". 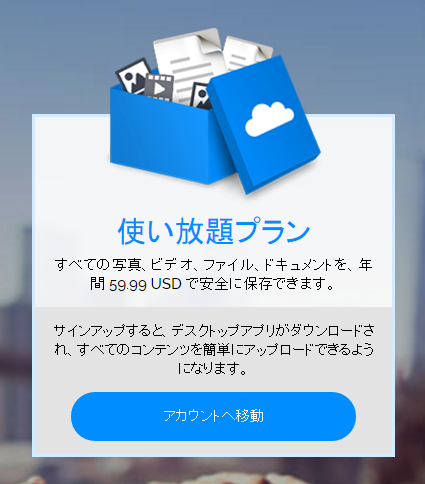 16-07-03 00:46:28.631 [INFO] [acdcli.api.client] - Initializing ACD with path "/home/ユーザー名/.cache/acd_cli". Please accept the request and save the plaintext response data into a file called "oauth_data" in the directory "/home/ユーザー名/.cache/acd_cli".